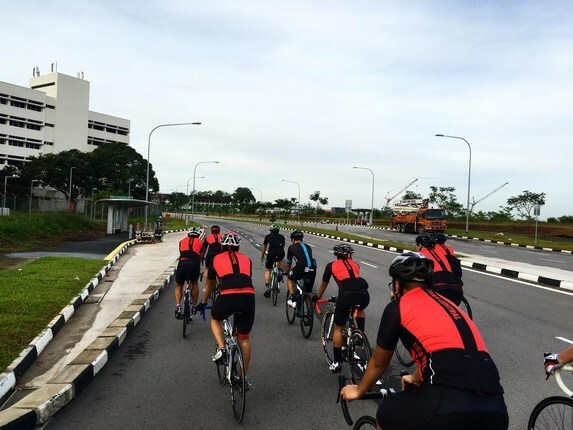 and more with our ultimate Seletar guide. A mellow neighborhood in Singapore's northeast with charming homes. 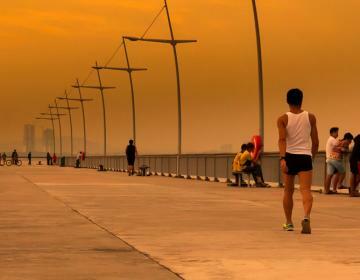 WHAT’S LIVING IN Seletar LIKE? 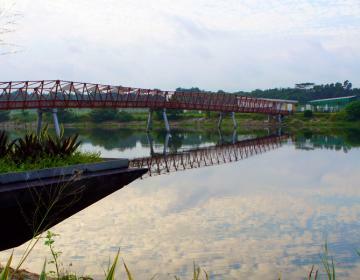 Located in the Northeast region of Singapore, Seletar was originally a rubber plantation estate. Today it's best known for its use as a military air base by the British Royal Air Force in the 1920s and still continues to be used as an air base as well as for other aerospace services and industries. The Seletar Mall services residents’ daily needs with retail and dining outlets, as well as amenities such as supermarkets, money changers, and ATMs. Old colonial bungalows that have been restored as restaurants and other food and beverage concepts reward customers who venture out with a unique dining experience set amongst vast and spacious landscapes. 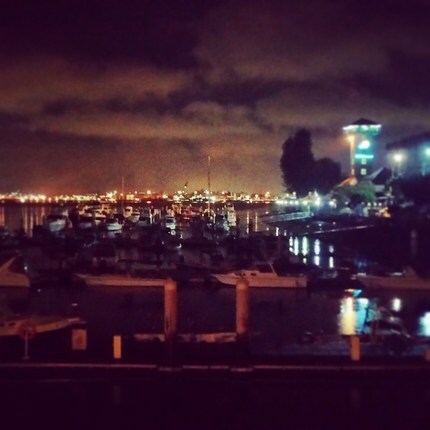 A number of flying clubs and flight schools can be found in the area for aspiring pilots and flying enthusiasts. 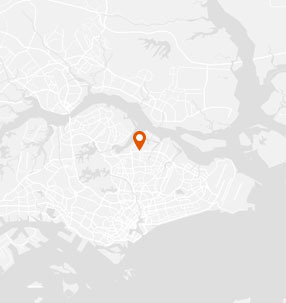 Seletar is fairly out of the way of main town centrer, with the closest LRT station being Fernvale, which then links to Sengkang where you’ll have access to the main MRT transport network. Many residents tend to drive, or use other alternatives such as taxis. 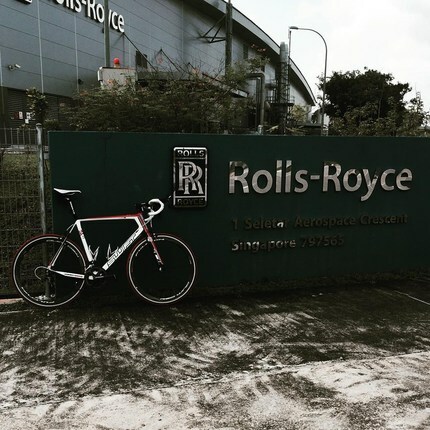 Much of the area in Seletar is taken up by aerospace industries and other businesses, however there are still pockets of residential areas in this neighborhood. Colonial bungalows dotted around the area that once housed military personnel of the RAF have since been repurposed into residential properties, offering choice residences to home hunters. 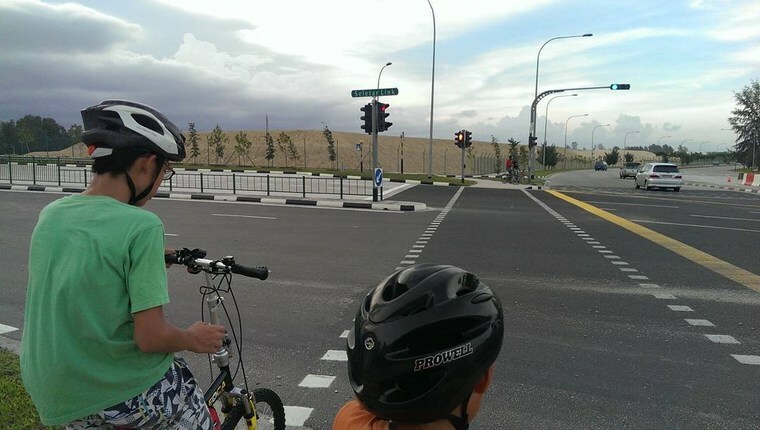 Being in close vicinity to an air base, you’ll find less condominiums and high-rise apartments in the area due to building height restrictions, however there are a few condominiums located in the neighboring planning areas on the cusp of Seletar. 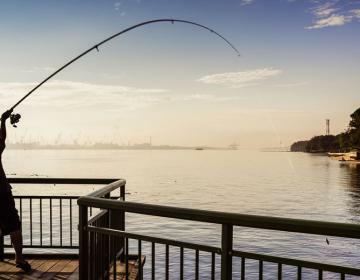 With fairly affordable housing and a few primary schools located near the area, Seletar can be a convenient option for families to consider. 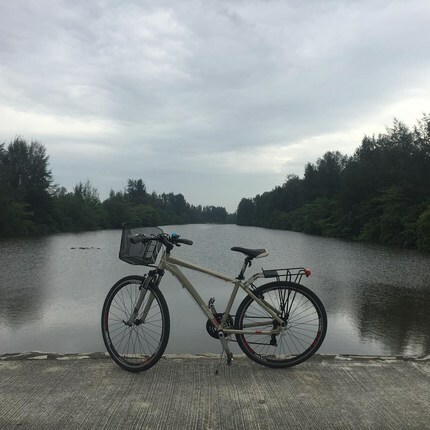 Being in quite a secluded area, Seletar also offers nature lovers and retirees a peaceful retreat. 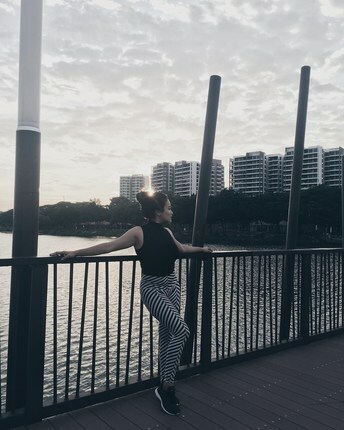 Seletar is bordered on the north by the Johor Strait, on the east by Sengkang, on the south by Yio Chu Kang, and on the west by the Lower Seletar Reservoir. 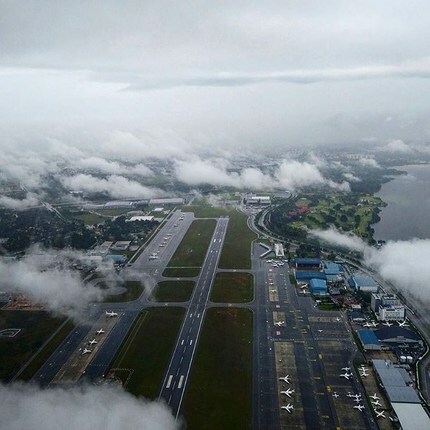 The Seletar Airport was built by the British before the Second World War when it served as a military base before being handed over to the Department of Civil Aviation in 1968. 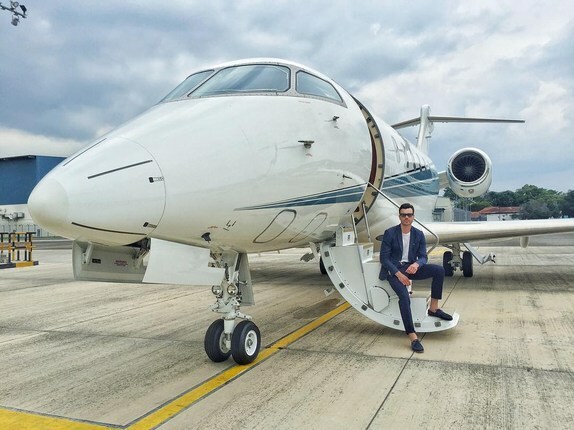 After the formation of the Changi Airport Group in 2009, Seletar Airport then began to be managed by the group, and now mainly operates flights by various flying schools, aircraft charters, and aircraft repairs and maintenance. 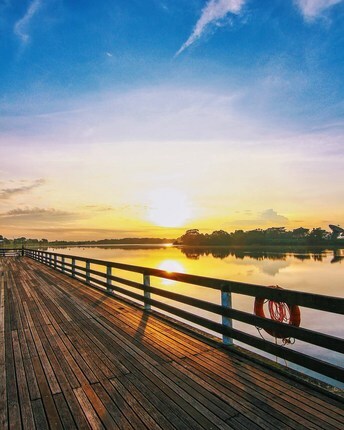 Established in 1930, Seletar Country Club is set in the heart of the tranquil countryside, offering golfing, sports and other social activities. Similar to other country clubs, this one also offers various dining options within its grounds, as well as other facilities such as swimming pools, fitness centers, and spas. 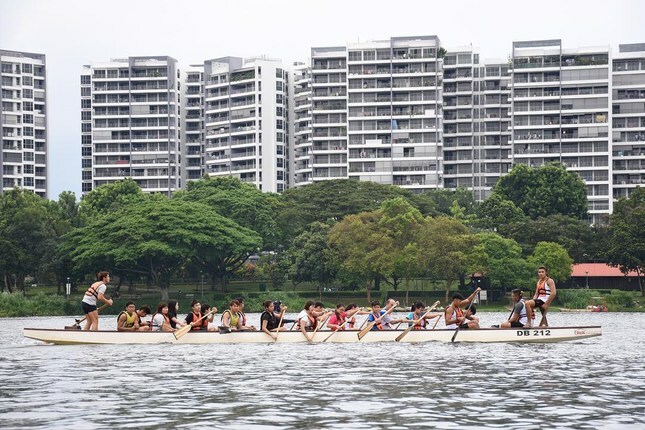 The Singapore Youth Flying Club (SYFC) was established in 1971 by the Singapore Armed Forces to promote aviation amongst youths and to generate interest and passion for flying. 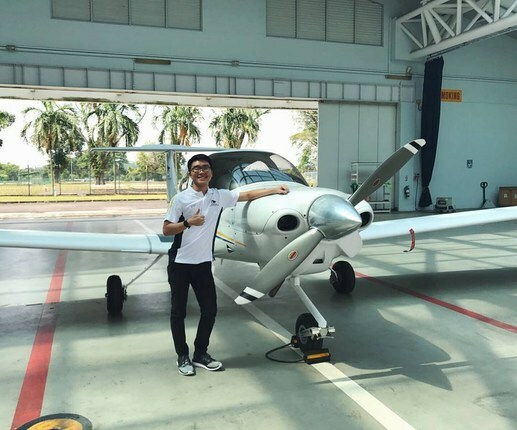 SYFC offers aeromodelling courses for secondary school students and flying training for JC and Polytechnic students, with the mission of enabling youths to take up a career in the Republic of Singapore Air Force. Seletar Mall is a suburban shopping mall with six levels of retail and dining outlets. The mall is connected to the Fernvale Light Rail Transit (LRT) station, which links to the Sengkang North-East MRT/LRT line, as well as Sengkang Bus Interchange. You’ll find the usual range of shops and services here, including fashion and accessories, restaurants and cafes, supermarkets, a cinema, sports, and lifestyle stores. One of the most Instagrammable restaurants in Singapore, Wheeler’s Estate is an upmarket version of Wheeler’s Yard housed in an old school black and white colonial bungalow. The 2-story bungalow houses a casual café and grill on the first floor and a 150-seat verandah restaurant serving fusion cuisine on the second. Food prices here are slightly on the steeper end, but the gorgeous views might just be able to distract you from your final bill. 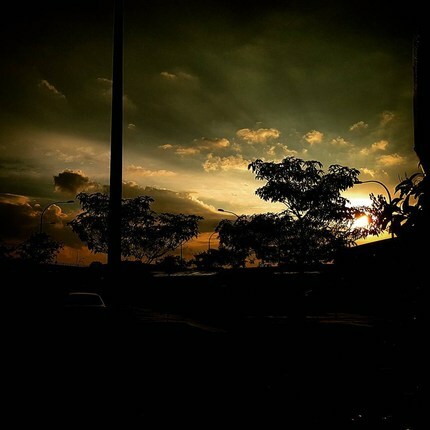 Photo Credits: Thanks to @artemovartem, @haziqra, @avi8tionchannel, @jeraldzzz, @shidyar6976, @tumekecyclist, @haemalnair, @runningnex, @sengkangbabies, @yeongkevin, @cymehmeh, @azyan.harriott, @rpdragonboat for your great photos of this neighborhood!